Moseley Arts Market this Saturday! This Saturday, the 23rd October, will be my last Moseley Arts Market of the year! I’m so sad about that. 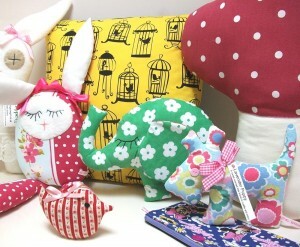 Sweet elephants, birds, puppies, purses, bunnies and a giant toadstool! So please come down and see me and some of the things I have made this month. Apparently it’s going to rain, so I’ll be taking my plastic sheet and BOTH flasks of hot drinks. Don’t let the rain keep you indoors….come and visit the brilliant market! This entry was posted in Uncategorized and tagged craft, Moseley Arts Market, retro.